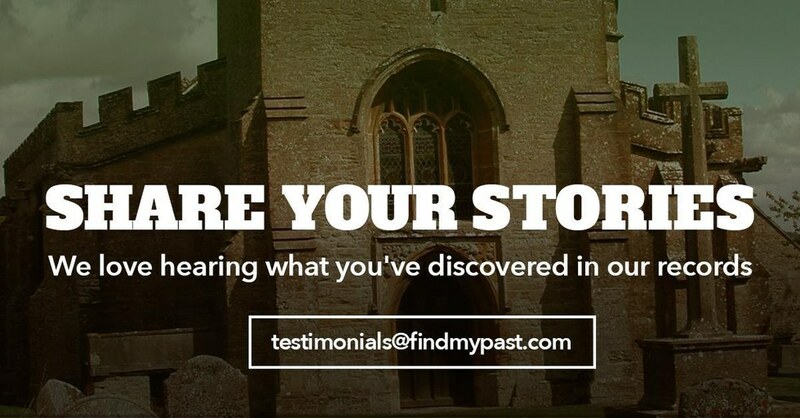 Kathy Stinson Nicholes' inspiring story proves that visiting the Findmypast stand at a family history show can bring about some amazing discoveries. My English grandmother had told me decades ago that her maternal family line, the Blowers, were from Hinckley, Leicestershire, England. I had spent many hours looking at the post vital registration era records (1837 forward) and eventually I discovered that there were 2 John Blowers living in Hinckley in 1841. I found that the record did not list parents - though most other records did of course. I could not understand this. Later still, I found a christening record for another John Blower - 15 Aug 1808 - in Hinckley but the listing on Ancestry did not give the names of the parents. I believe that I even looked at microfilm in a Family History Library and also found that the record did not list parents - though most other records did of course. I could not understand this. When I got to the Findmypast booth at Roots Tech 2017, I asked specifically what I might find in your records I would not find on Ancestry. I mentioned this christening record and your expert pulled it up for me. And there, staring back at me from the image, were the names of his parents - "John and Fanny" (interesting because those are also the names of my great grandparents - Fanny being name for her grandmother). It took a few seconds for it to sink in that I had NEVER seen this information before and that I now knew for sure who my 4th great grandparents were. So thrilling! Thank you Findmypast! Have you Made a Breakthrough Using Our Resources?